Early VR gameplay testing. My goal was to be able to "slice" into large space craft, carving out essential ship components like the Bridge or Engines. 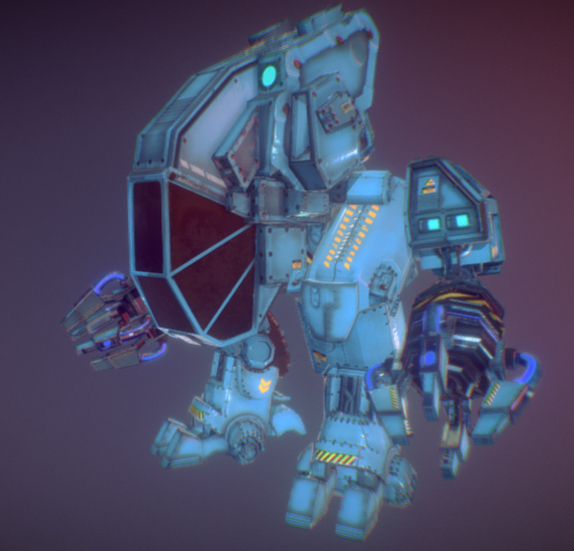 I wanted to explore what could be done with Unity's Standard Assets Vehicle package. Combined with a few great assets from the store, I begin to tweak the Jet vehicle to handle low gravity propulsion. Positioning of the VR cam inside the "Wasp" cockpit from FORGE3D and implementing the EzySlice open source code was relatively simple, although more work needed to refine this further.